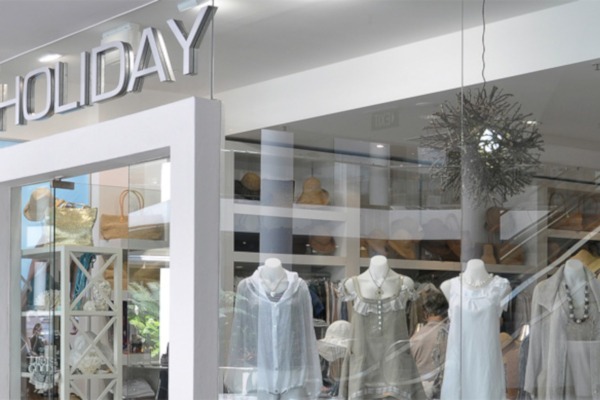 Holiday - Gold Coast hats, bags, shoes, jewellery, homeware, gifts and weekend wear by Holiday. 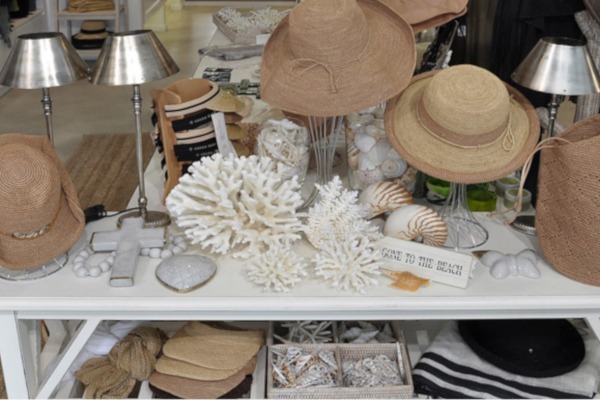 The HOLIDAY boutique has been at MARINA MIRAGE for 28 years…we have beautiful selection of gifts, the best coral and shells you will have ever seen!! 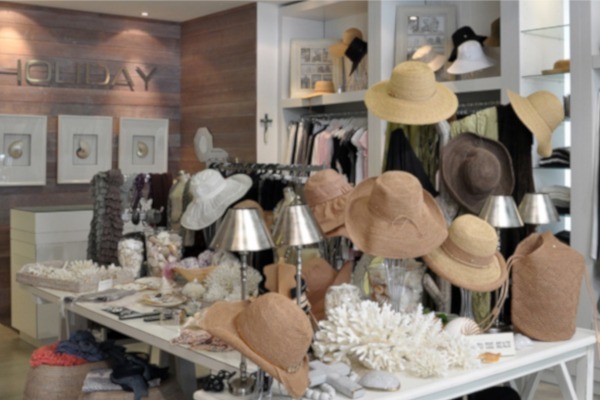 We also stock a wide range of HELEN KAMINSKI hats and bags. 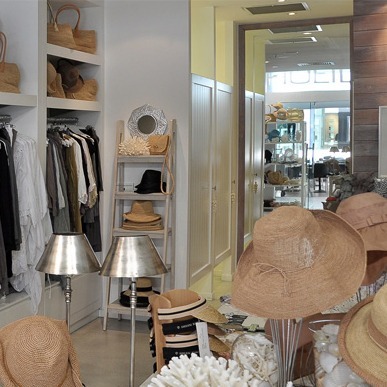 This all natural Raffia collection is constantly re-invented and at the fashion fore front. 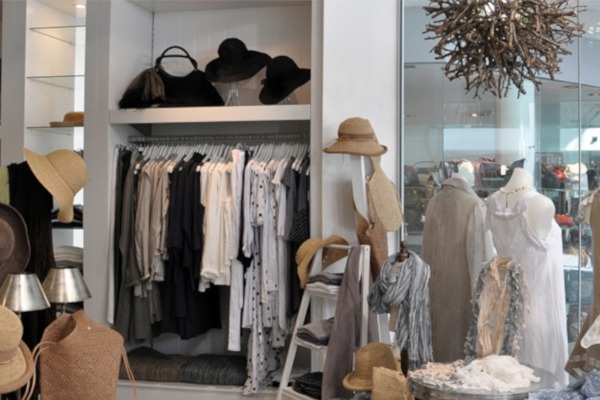 Our clothes are uncomplicated, easy to fit and of the highest quality in Natural Fibres.